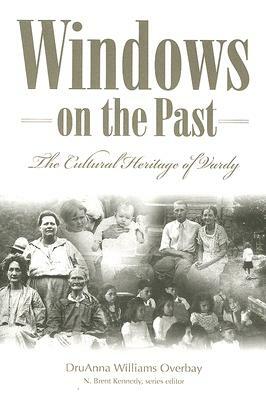 Kessler and Ball have written the definitive book on the Carmel Melungeon settlement in Highland, Ohio. Available in both hardback and paperback. 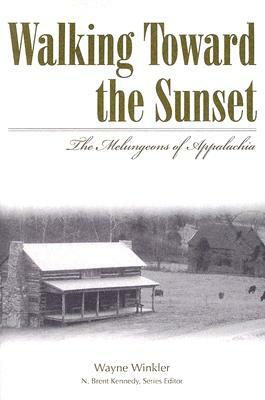 Description: The newest book in Mercer University Press' new series The Melungeons: History, Culture, Ethnicity, and Literature is North from the Mountains: A Folk History of the Carmel Melungeon Settlement, Highland County, Ohio by John S. Kessler and Donald B. Ball. It is the first substantive study of the Carmel Melungeon settlement since 1950. 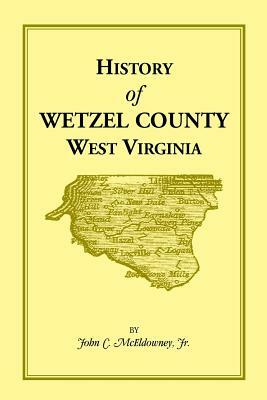 Tracing their history from about 1700, this book contains extensive firsthand information to be found in no other source, and relates the Carmel population to the Melungeons and similar mixed-blood populations originating in the Mid-Atlantic coastal region. This study combines a review of documentary evidence, extensive firsthand observations of the group, and information gleaned from area informants and a visit to the Carmel area. The senior author, until about age eighteen, was a resident of a community nearby, hence the personal insight and perspective into the lifestyle and inter- and intrarelationships of the group. John S. Kessler was raised in the Carmel community in southeastern Highland County, Ohio, where his ancestors had lived for several generations. Previous publications have appeared in The Nautilus, Transactions of the Kentucky Academy of Science, and Ohio Valley Historical Archaeology. Donald B. Ball is a native of Middle Tennessee. 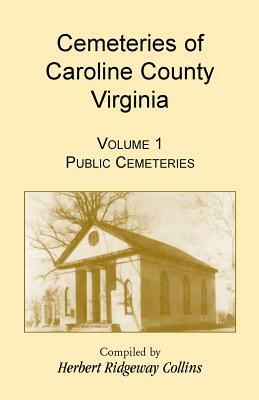 Previous publications have appeared in the Tennessee Anthropologist, Tennessee Folklore Society Bulletin, and Ohio Valley Historical Archaeology. He is an archaeologist for the US Army Corps of Engineers in Louisville, Kentucky. By: John C. McEldowney, Jr.